When not in the classroom, Wellesley professors are world-renowned for the strength and quantity of their research. Edith Stix Wasserman Professor of Asian Studies and Professor of Political Science Katharine Moon is taking a sharper focus on her research this semester in her newly-appointed positions as both the inaugural holder of the SK-Korea Foundation Chair in Korea Studies at the Brookings Institute and as a senior fellow at the Brookings Center for East Asian Policy Studies. Moon continued to discuss international views of North Korea, stating that the international community often characterizes that nation as foreign and somehow evilly fantastical because so few people have been there, as was epitomized by the response to a recent interview between a female reporter and a high-ranking North Korean military officer. Moon states that, in that particular situation, the media focused on the surprising interaction between the press and a North Korean official rather than the fact that the interview may mean that North Korea is considering becoming more open with the international world. On October 22, following the release of American Jeffrey Fowle from a North Korean prison, Moon spoke to the media again via the Brookings Institute to discuss possible reasonings behind the unanticipated release. 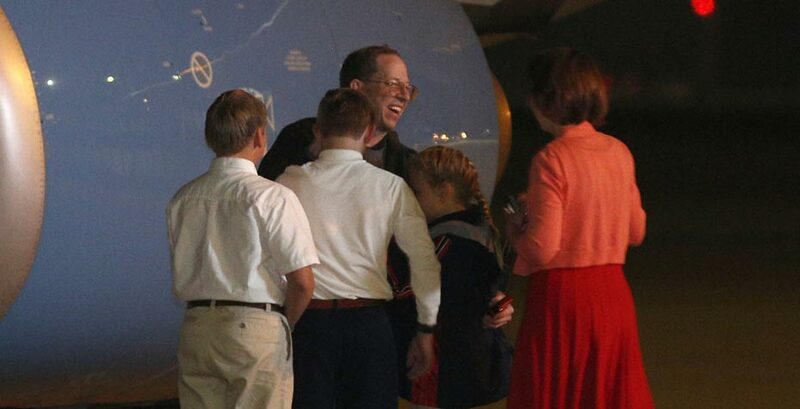 According to Moon, there are three potential reasons for the release: first, Fowle was the only captive who hadn’t been tried and sentenced (so “Pyongyang can’t claim that he was culpable of crimes against the state or the people”); then, Fowle is the oldest and last to enter North Korea; and finally, Fowle was a road maintenance worker in his home state of Ohio, so he represents the type of worker—a laborer—that North Korea considers ideal. Prior to 2014, Moon has analyzed North Korean politics for outlets such as the Asia Society and PBS. Whether on campus or elsewhere, Wellesley professors are making strides in timely and relevant political fields of study, be they international or domestic.